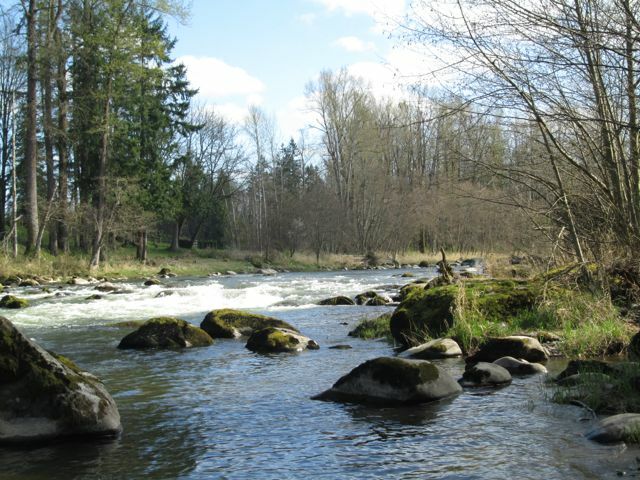 The Nisqually Land Trust's recent purchase of an easement will protect the Peterson family ranch and the Nisqually River. The Nisqually Land Trust is one group recognized by the Thurston County Commissioner’s proclamation. Today, Thurston County Commissioners, Karen Valenzuela, Sandra Romero, and Cathy Wolfe signed a proclamation declaring September 14-20, 2014 Conservation Week in Thurston County. The proclamation recognizes the decades of work by local land trusts: Capitol Land Trust, Nisqually Land Trust, South of the Sound Community Farm Land Trust, Chehalis River Basin Land Trust, and Creekside Conservancy. Land trusts are charitable organizations that work with private landowners to voluntarily preserve qualities of the land for future generations. In many cases, there are tax benefits to landowners. In Thurston County, our land trusts want to conserve land for many reasons. To protect salmon and fish habitat and improve water quality in our rivers and the Sound. To save open space for recreation and to keep the rural nature of our region. To maintain family farms and ranches to support sustainable agriculture and our local food supply. Working with diverse partners, such as tribes, businesses, farmers and ranchers, private landowners, and local and state government, these land trusts have conserved many miles of coastline along Puget Sound and the Nisqually, Chehalis, Deschutes, Skookumchuck and Black Rivers, numerous salmon estuaries, and thousands of acres of working forest and farm lands. The Board of County Commissioners “urges all citizens of Thurston County to join us in this observance”. The recognized land trusts have events and member meetings planned for next week. Capitol Land Trust has events 5 days during Conservation Week, including a kayak trip, conserved property open house, oyster barge sunset tour, habitat restoration work day, and their 14th Annual Summer Gala. To learn more about Conservation Week visit their website at CapitolLandTrust.org. 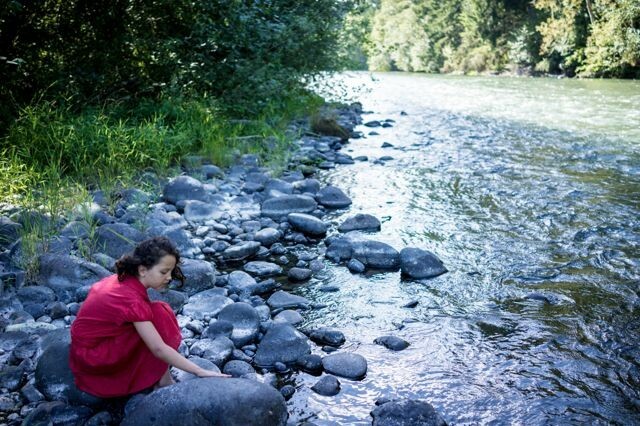 Capitol Land Trust is a non-profit 501(c)(3) charitable organization dedicated to conserving and caring for the unique natural areas and working lands within southwest Washington. Since 1987, Capitol Land Trust has worked with partners to permanently protect more than 14 miles of Puget Sound shoreline and 5,000 acres in Thurston, Mason, Grays Harbor and Lewis Counties. Capitol Land Trust’s mission is to further collaborative and strategic conservation of southwest Washington’s essential natural areas and working lands. In 2013 Capitol Land Trust earned national accreditation after evaluation by the Land Trust Accreditation Commission.